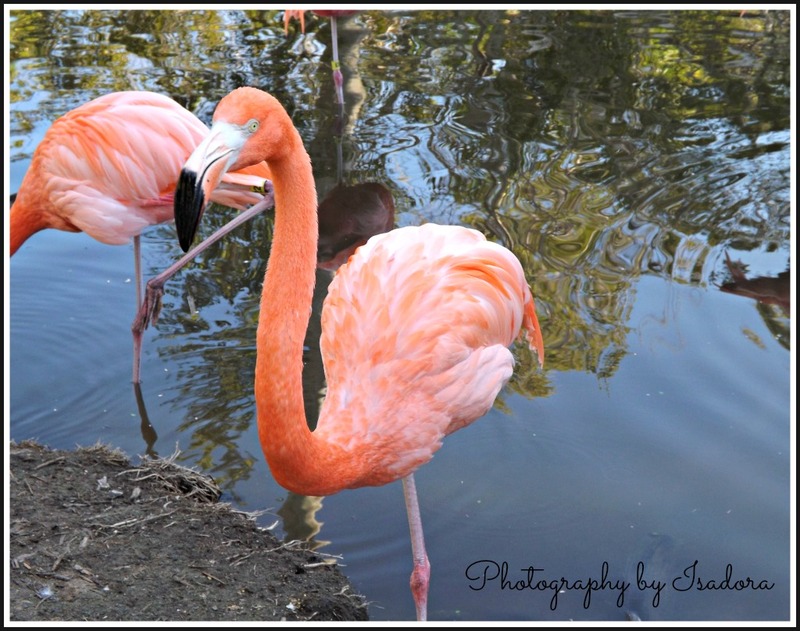 A flamingo is a skinny looking bird with tall legs and orange or pink feathers. They have pink or orange feathers because what they eat. They like eating colored foods such as shrimp. Wouldn’t that be a hoot??? We could eat things and they would appear on our skin. I wonder if potato chips would show up as yellow on my skin? The, I’d look like I had jaundice. Bad idea ….!!!!! 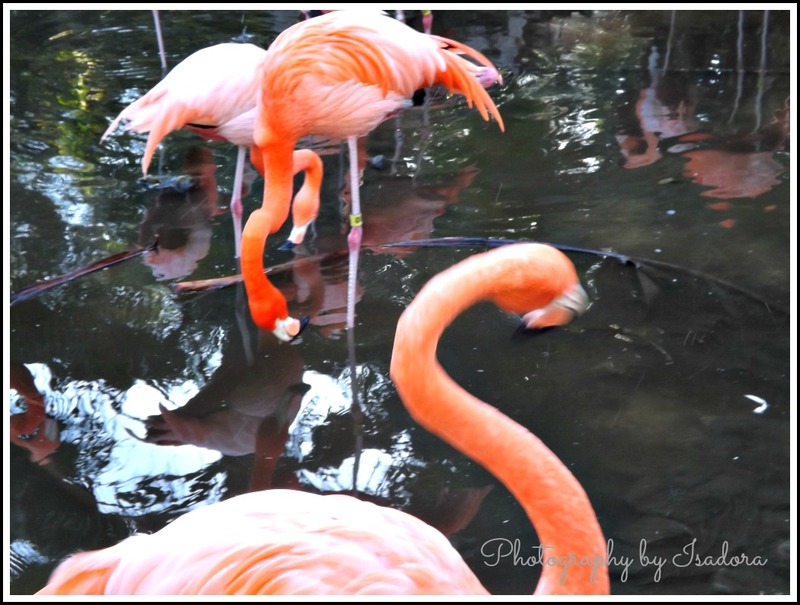 I didn’t know about the shrimp turning the flamingos pink until I moved to Florida. Who says you can’t learn something every day….???!!!! hahaha … I remember that 0’s pink in all of the bathrooms and some kitchen. It was so chic. Now, I would be horrible to see. Miami has those pink colors on their buildings today. They call it art deco. 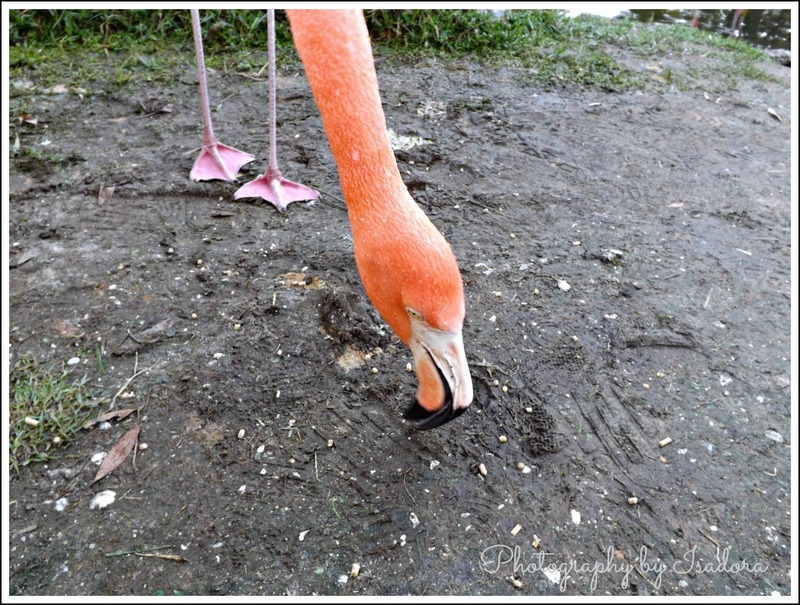 In fact, the pic’s of the flamingos were taken in Miami. One never knows where design is going to go. Perhaps, one day, pink will be the craze again. And … you as well, Gilly. It is finally sunny today after a few weeks of constant rain. 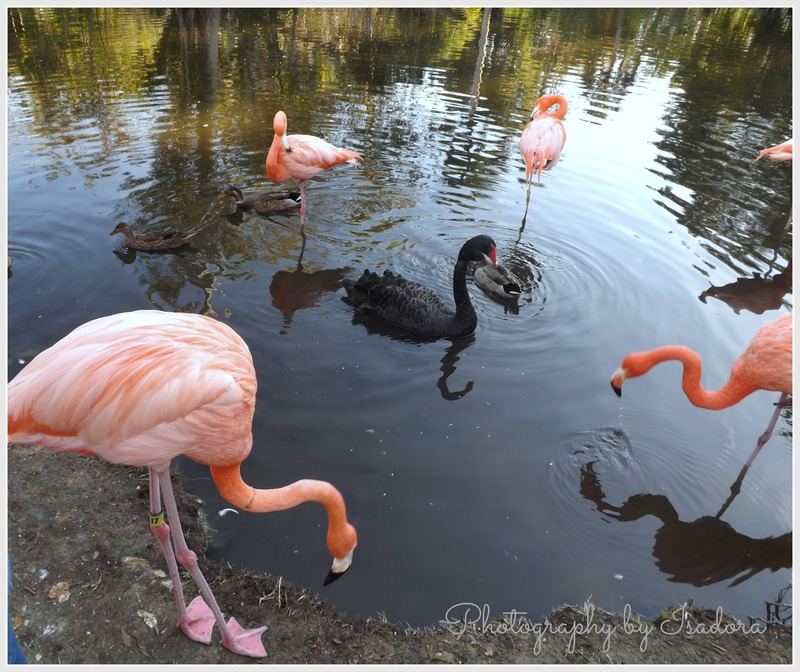 I am going to sit outside and get my Vitamin D.
Didn’t know that feathers of flamingos were pink because of what they ate … good to know. Thanks, Cee. I always enjoy your visits and comments.